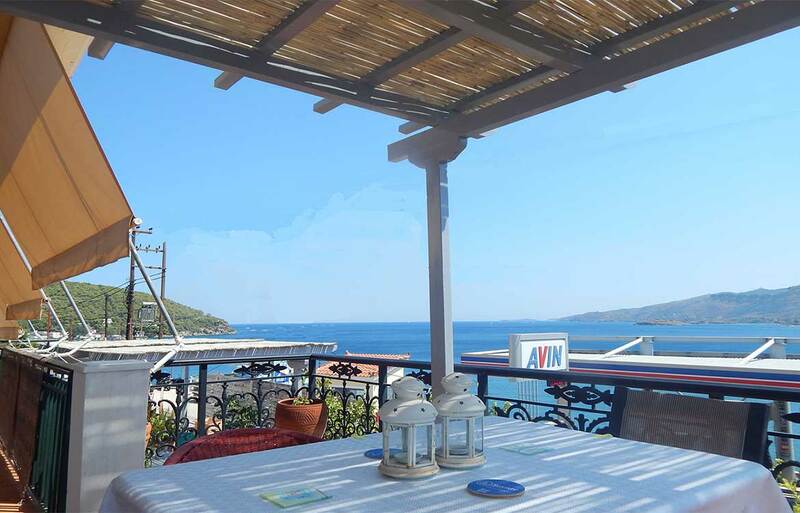 Villa Matalena is a traditional island house, beautifully decorated, overlooking the bay of Askeli and the opposite beaches of Sferia and Peloponnese. 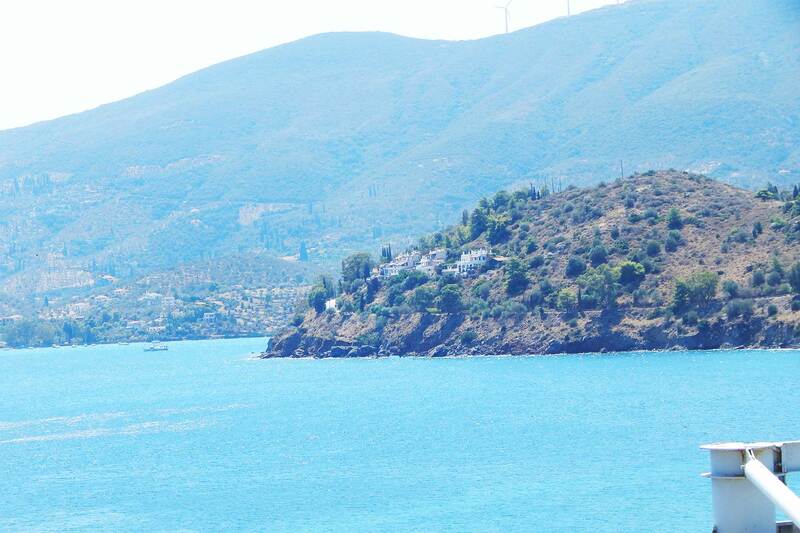 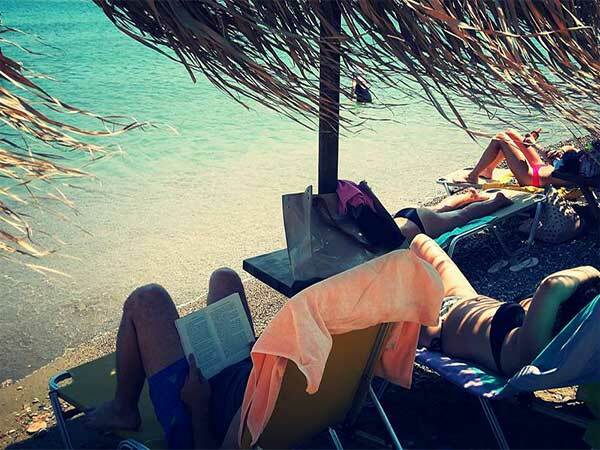 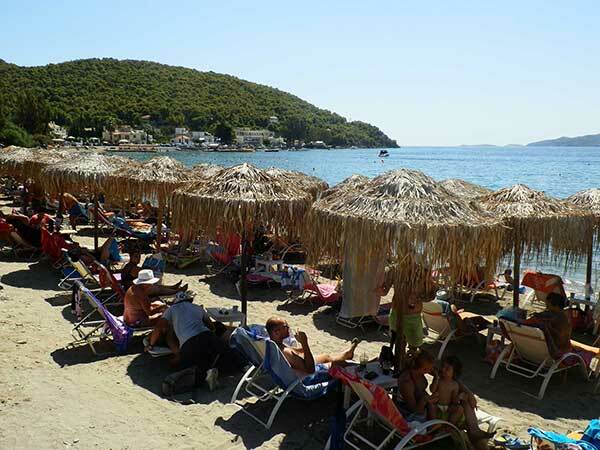 It is located on the coastal road that connects the port of Poros with the Monastery, in the middle of the distance that connects the beach "Kanali" with the beach "Askeli". 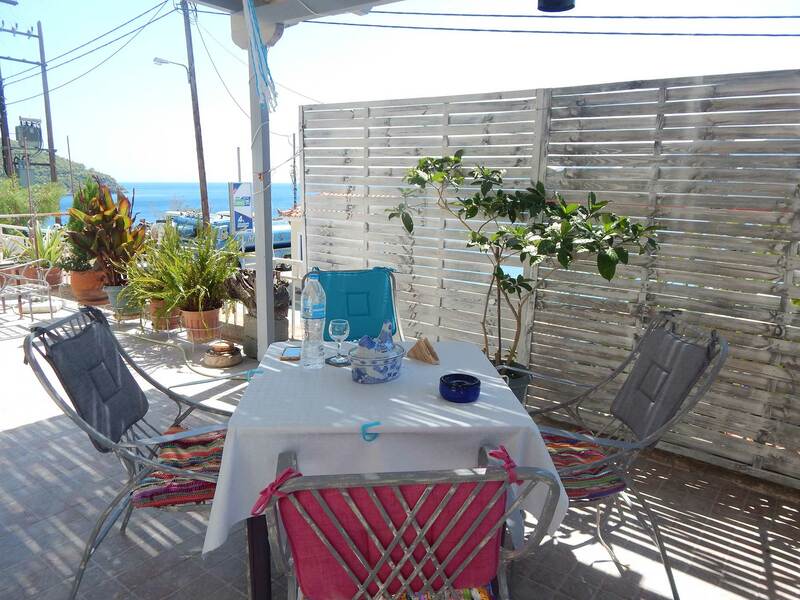 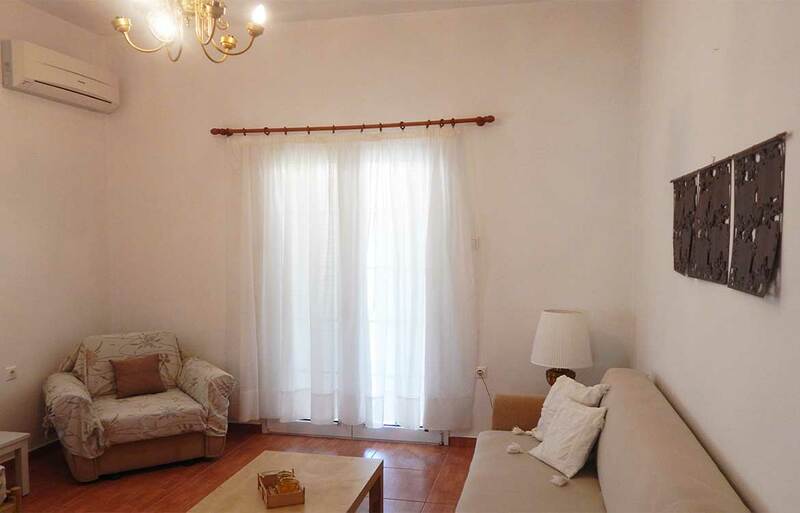 It is a house consisting of two comfortable apartments, tastefully furnished, with balconies overlooking the sea. 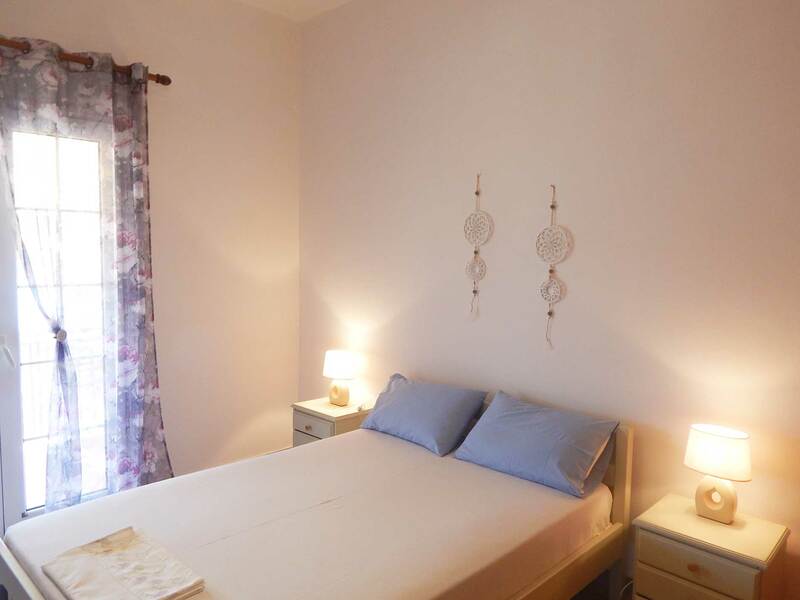 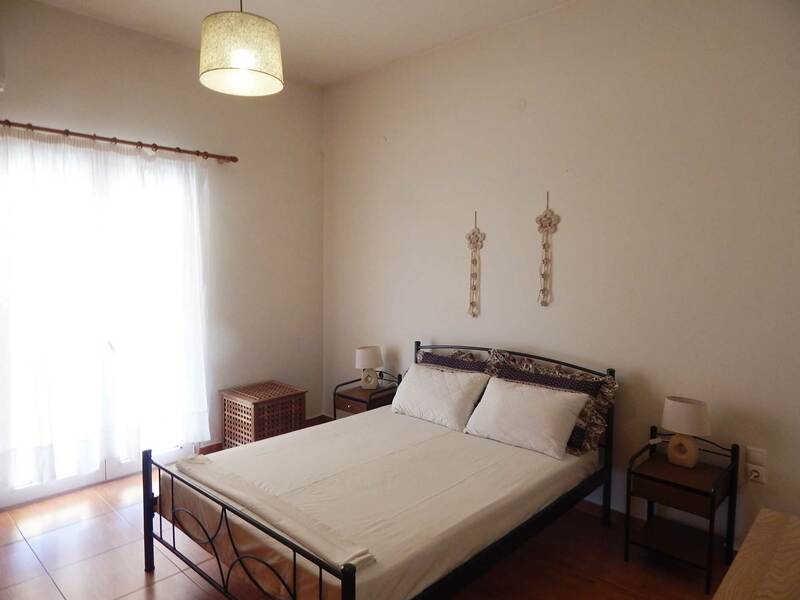 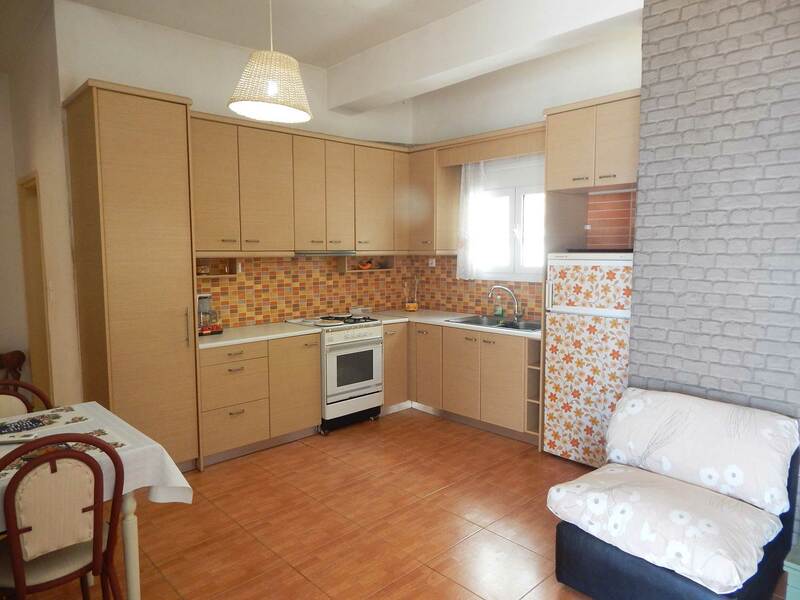 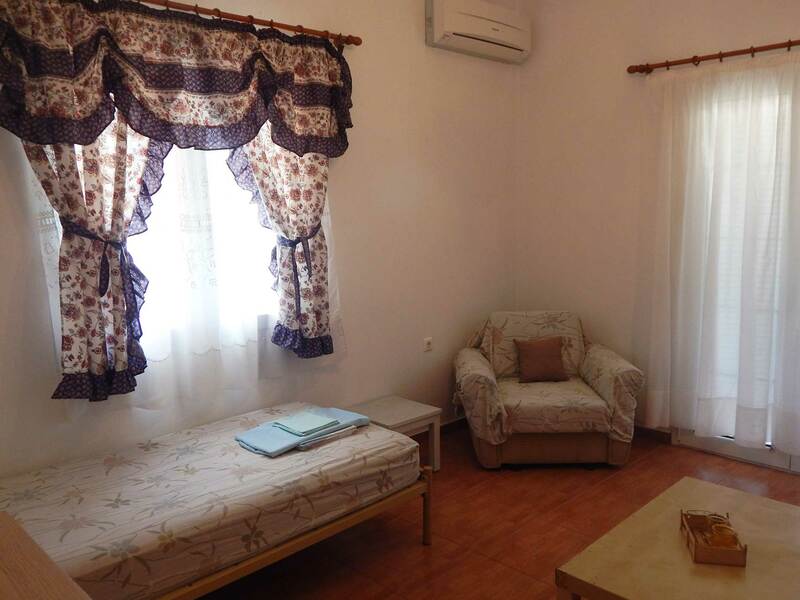 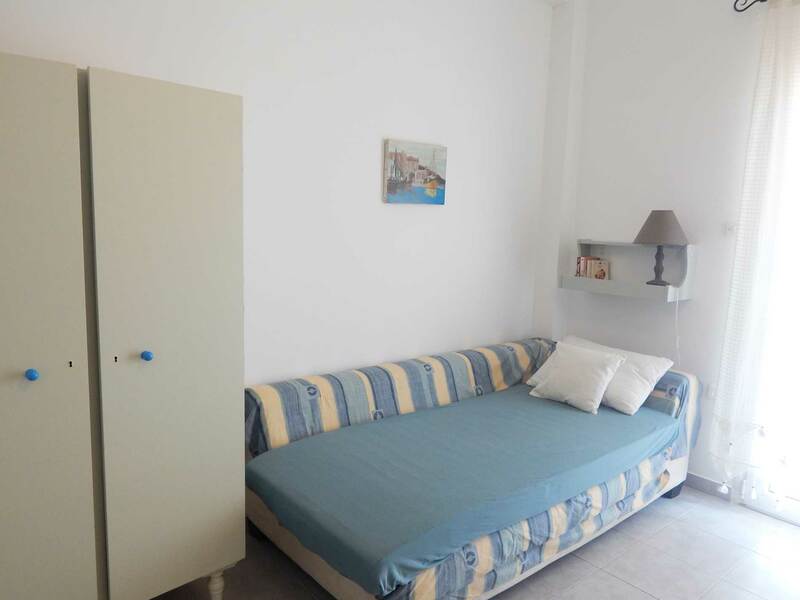 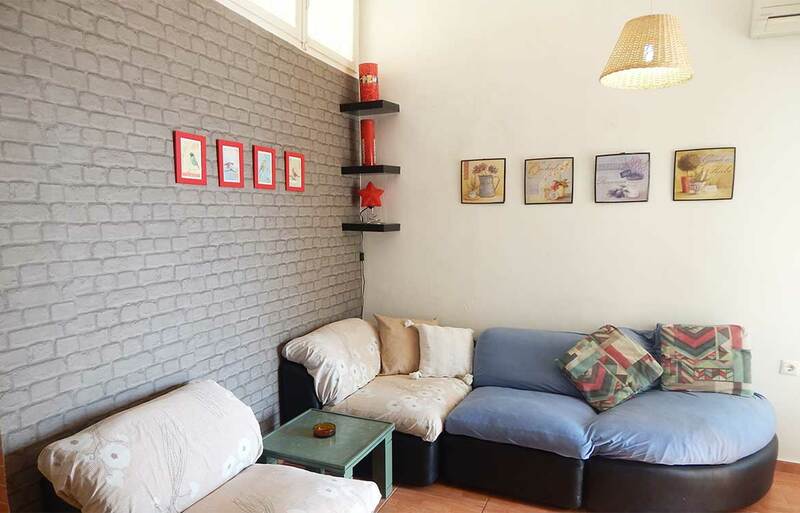 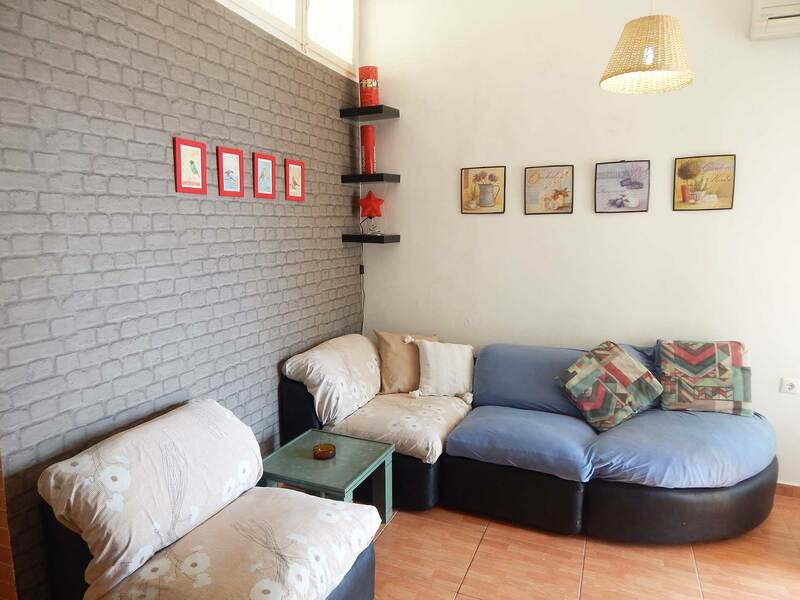 Each apartment can accommodate 4 to 5 people and consists of 2 bedrooms, a living room with a kitchen, a dining area and a bathroom, located in the same open space, fully furnished and decorated. 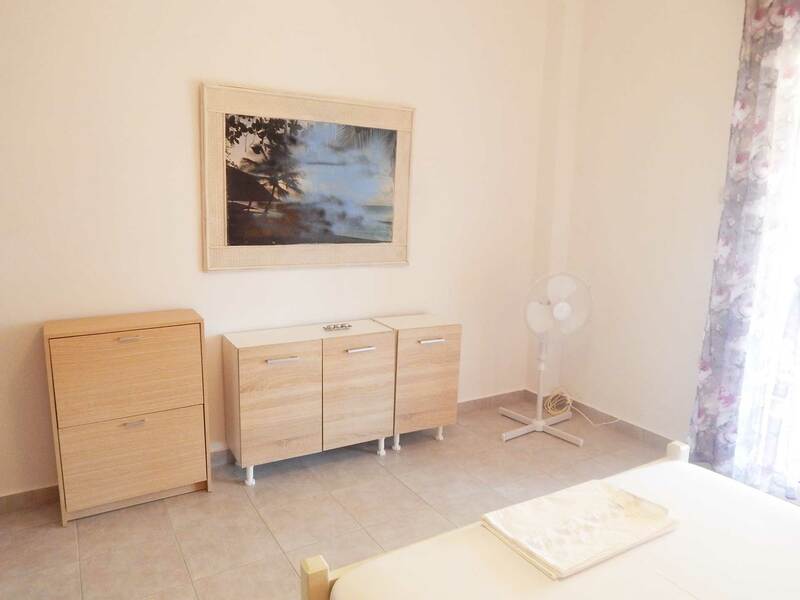 All the areas of the Apartments communicate with the balconies and terraces that really offer a wonderful view of the open sea of the bay of Askeli. 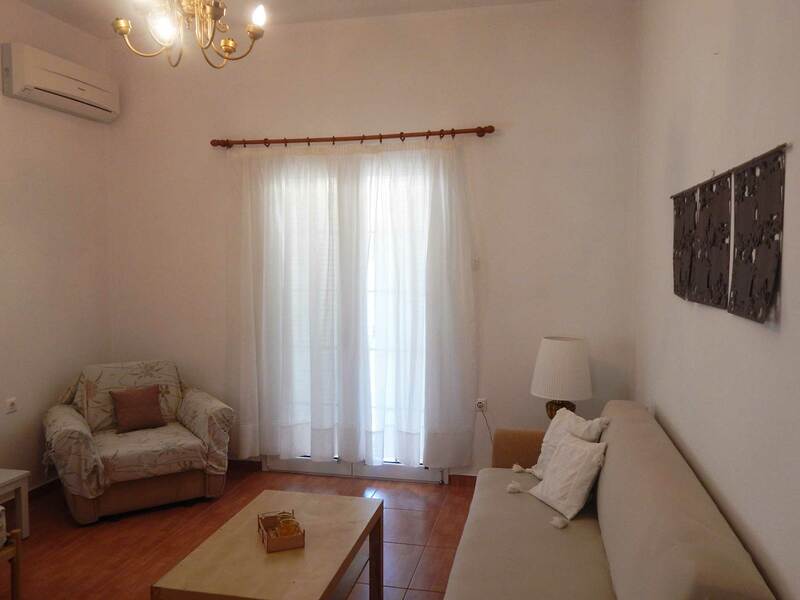 The apartments of Villa Matalena offer you all the modern comforts, for you to relax and enjoy your holidays. 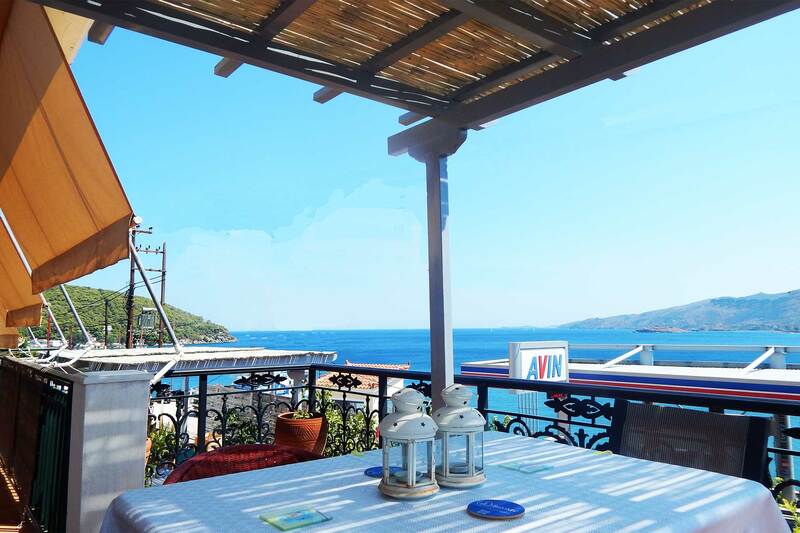 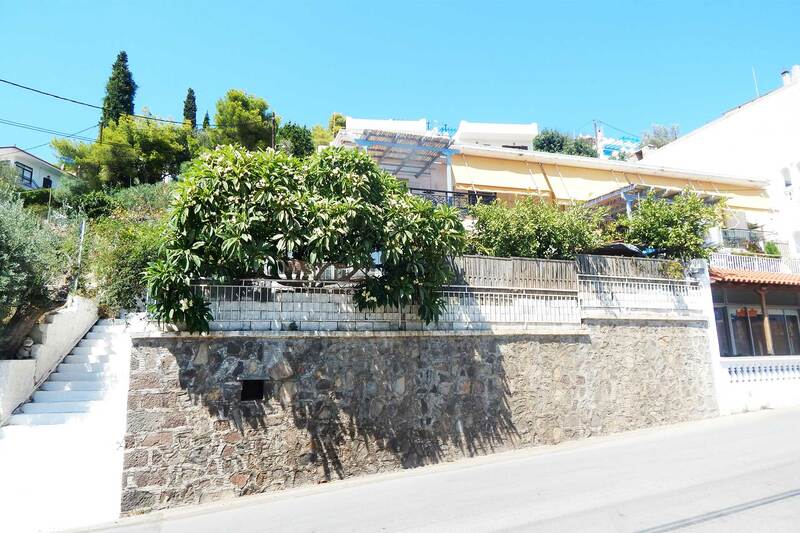 Villa Matalena is a 4-minute walk from the sandy and organized beach of Kanali, 6 minutes from the cosmopolitan and organized beach of Askeli and 10 minutes from the town of Poros. 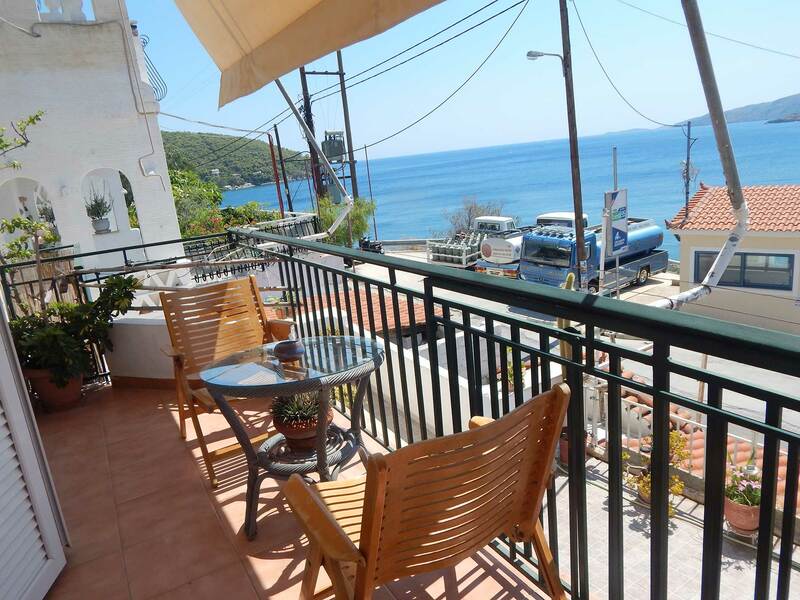 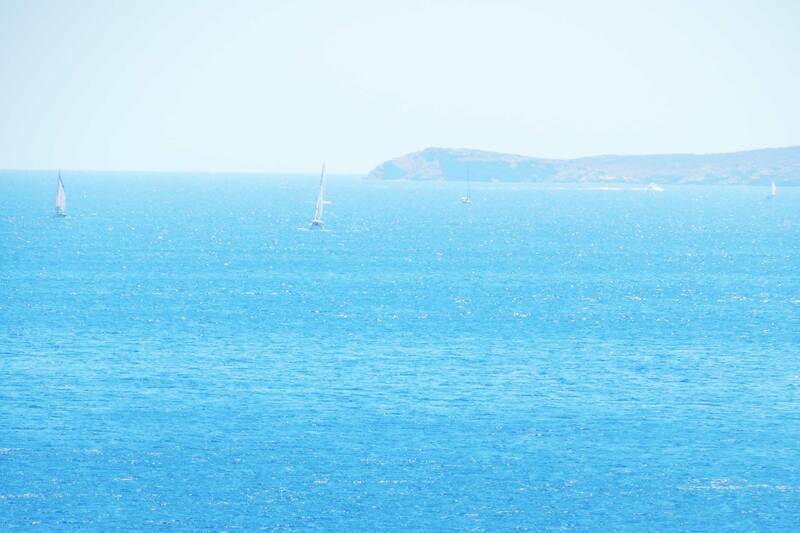 It has a wonderful view of the bay of Askeli. 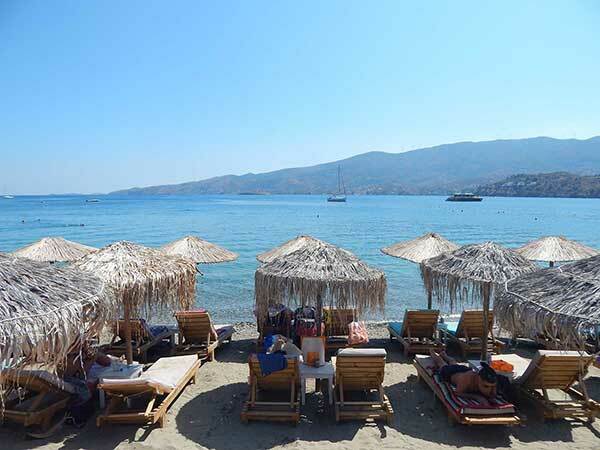 Relax in a beautiful, friendly and comfortable environment, enjoying all the modern comforts in front of the sea. 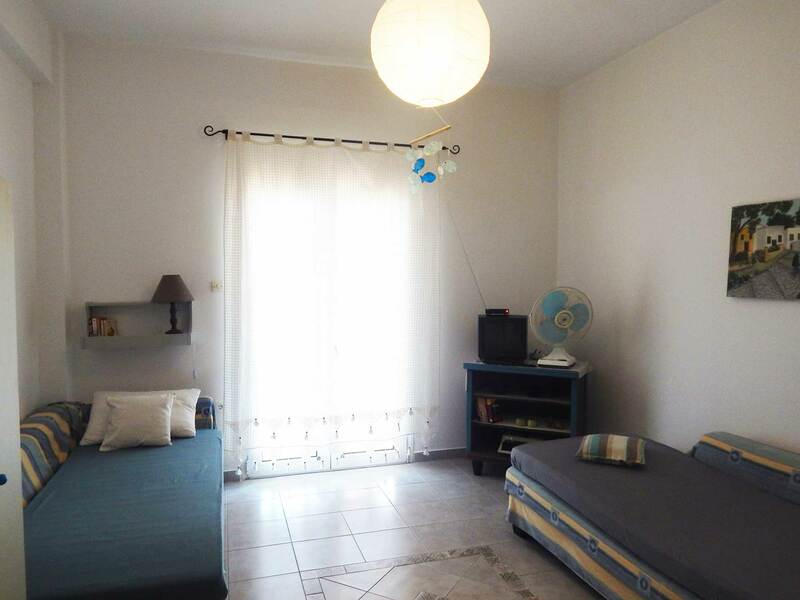 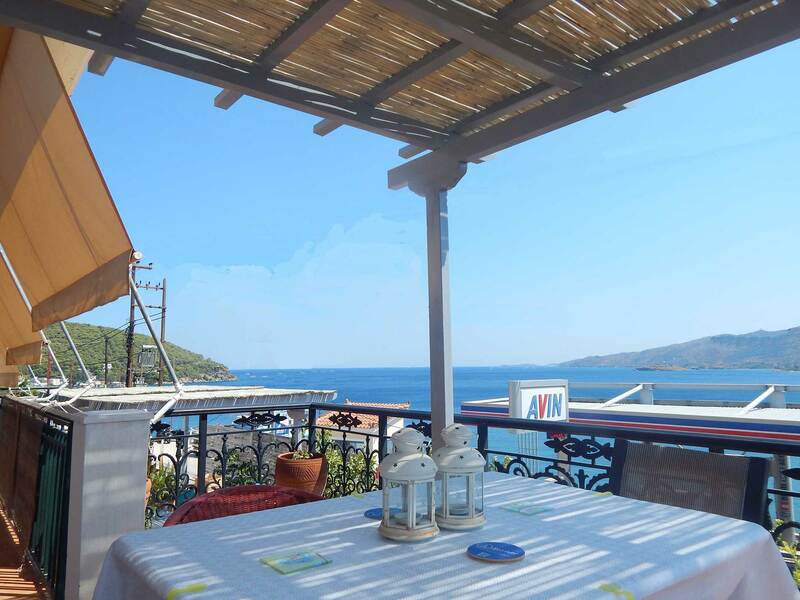 With beautiful views of the bay of Askeli and the opposite shores of Sferia and the Peloponnese. 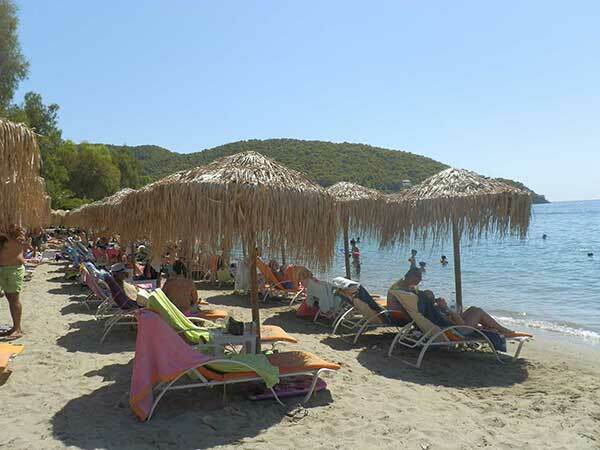 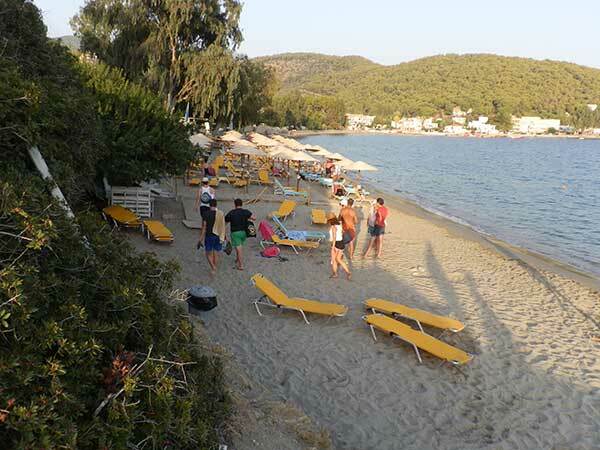 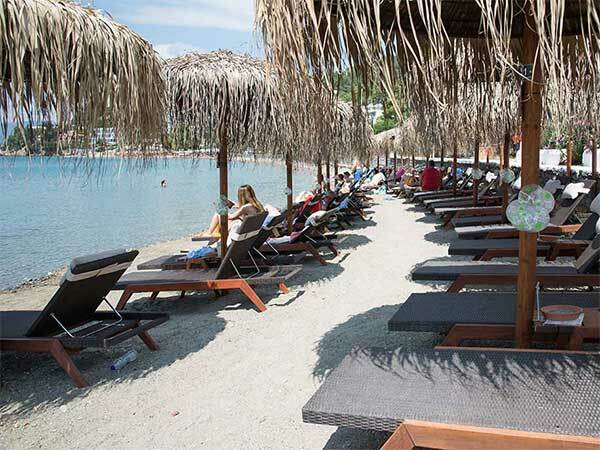 We are within walking distance from the two of the best organized beaches of Poros, Kanali and Askeli. 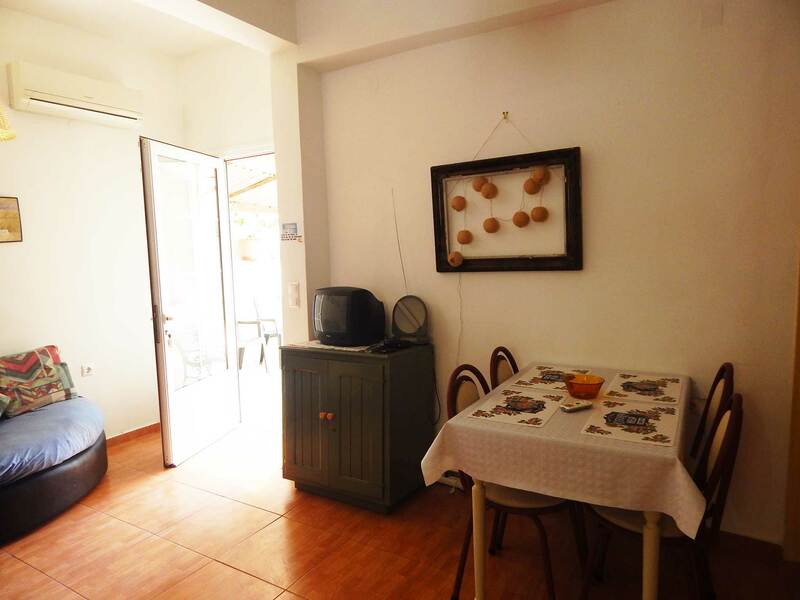 We provide free wireless internet in the bedrooms and the other areas of the apartments. 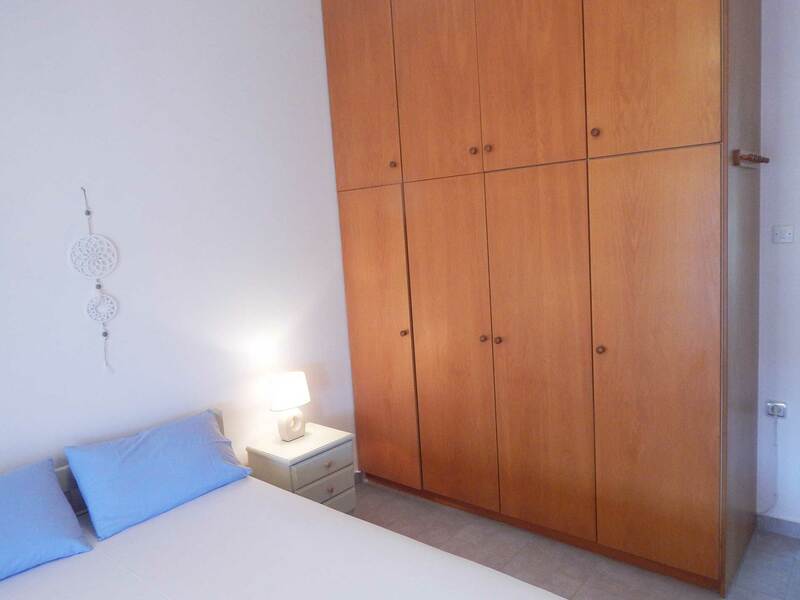 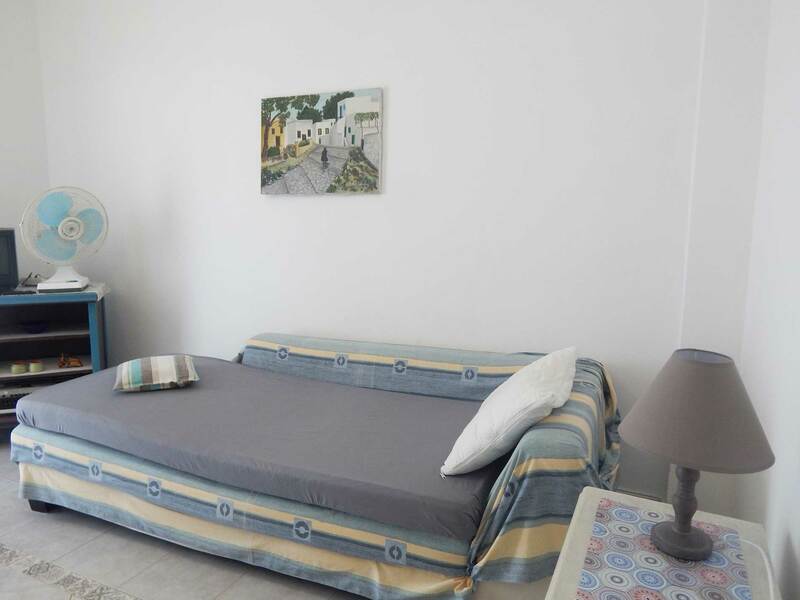 The apartments offer you all the modern comforts, to enjoy your holidays.